Are you looking for fashionable clothes for women? Have you seen the Avon Dresses 2018? Don't like to spend money at the exclusive shops? Many of my customers are crazy about the Avon cheap trendy fashion clothes. The affordable prices make the Avon Clothing Catalog a favorite. I have customers who get complimented consistently on their Avon trendy clothes for women. They are asked, "Where did you get that adorable dress?" "Avon is the answer". 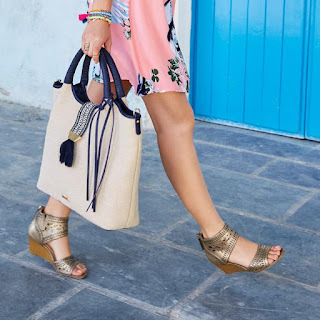 Avon has an exclusive line of trendy clothing formerly in the Avon Mark Catalog but now you will find it conveniently located in the main brochure. Browse all the Mark products in the current Avon fashion catalog. 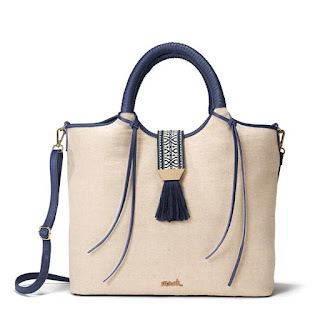 Not only can you order clothing but also handbags, jewelry, boots, scarves, and ohhh so many more adorable items. Click the Avon Brochure Links Below to Shop Avon Fashion Clothes online. 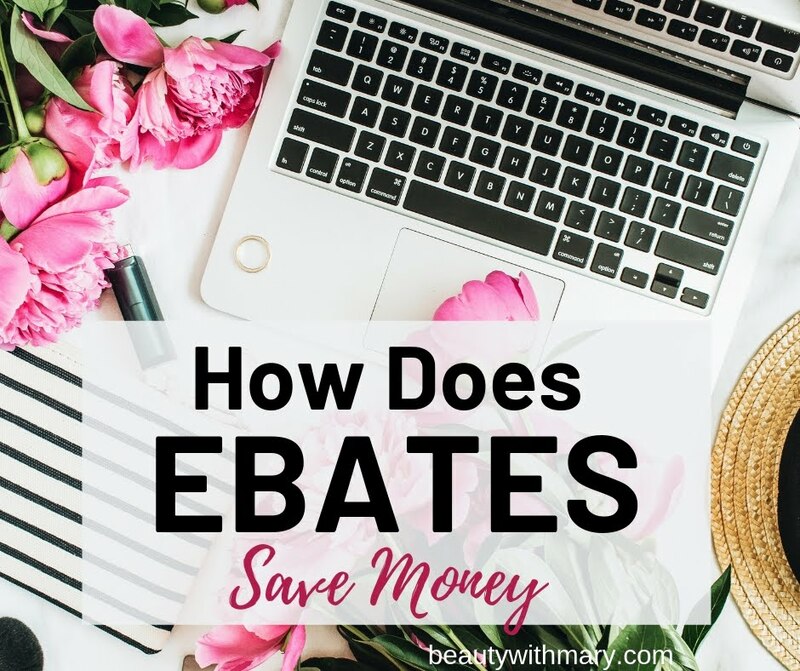 Everyone loves finding good bargains and sales when shopping online. 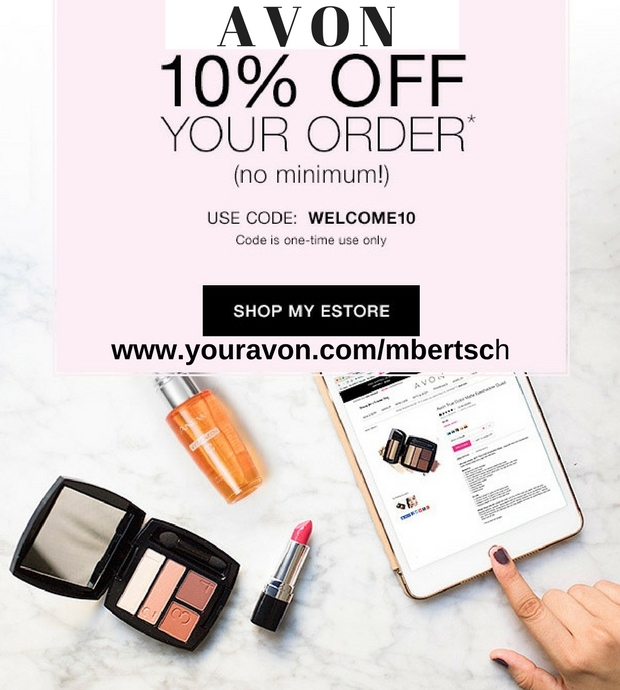 Get the best deals and online exclusive specials by shopping the Avon Fashion Sales and Special Offers category on my eStore. 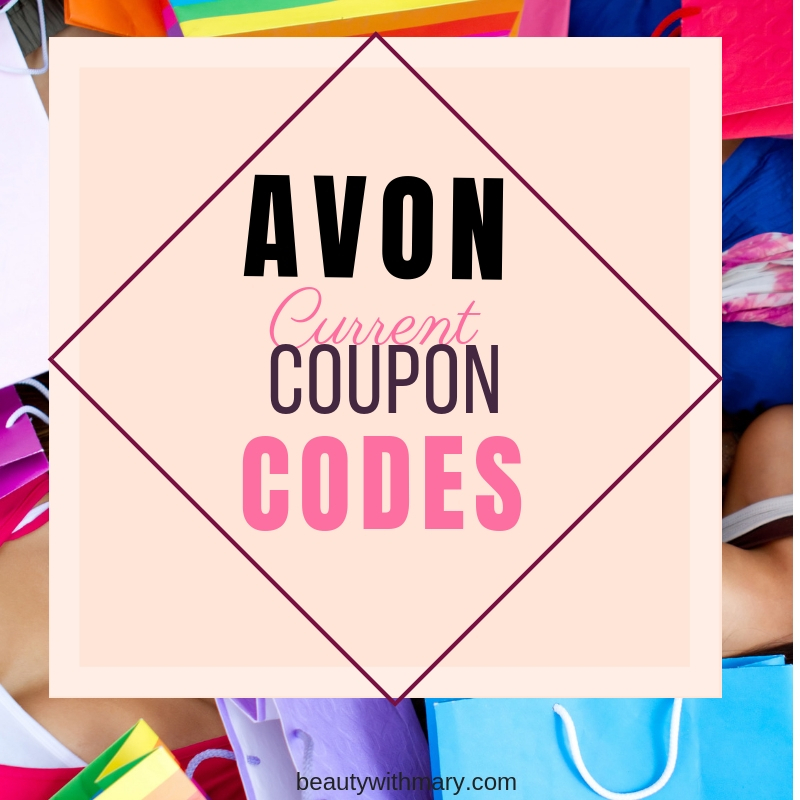 This is the best place to find Avon dresses on sale for that special event coming up. See the cute styles for the season. I love the Avon maxi dresses! Shop fashion clothes online by browsing through the Avon Fashions Catalog. 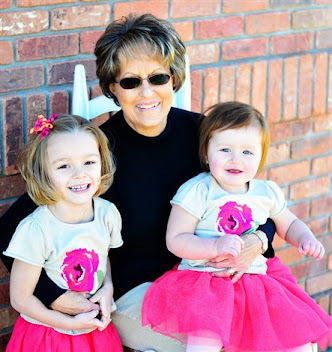 The .mark brand features many cheap trendy clothes for women of all ages. Choose from fashion dress, leggings, jeans, pants, tops, Curves workout clothing, Avon footwear, sleepwear, handbags, accessories and intimates. Everyone loves shopping beauty fashion bargains online. Avon offers free shipping on all orders of $40. Enjoy additional discounts offered in emails by using coupon codes. 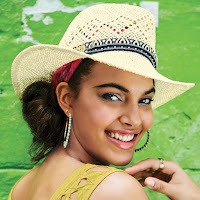 Shop Avon fashions catalog and you will be the talk of the party. Hi Mary. New Follower. I have a question about Mark products, years ago I used to buy Clean Machine and Vita Surge. Does Mark still have these products? The Vita Surge was the best moisturizer I have ever used. Thanks for the follow. Avon does not carry those products any more in the Mark line. The replacement skincare products are awesome formulas with vitamin and antioxidant-rich super fruits and super foods. These natural skincare products have super benefits including protection from harmful UVA/UVB rays and environmental problems such as pollution and smoke. They increase skin's moisture providing SPF protection and help reduce acne. 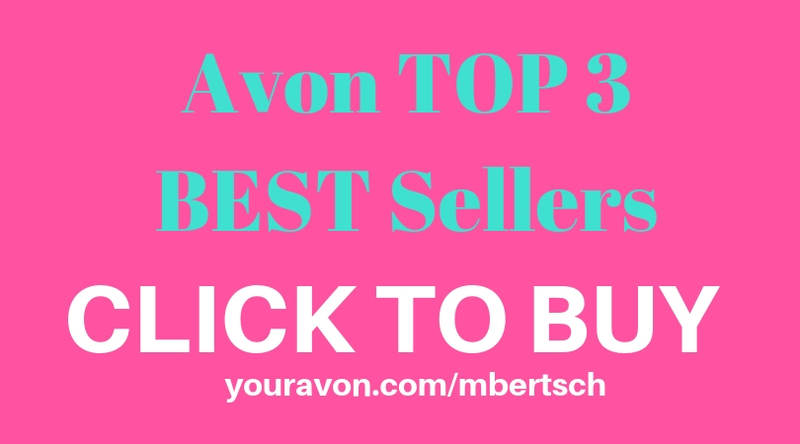 View the MARK Magalog on my site http://www.youravon.com/mbertsch. Do you have a sweat suit similar to the one last year that was blue and chartruse or anything similar. It is so comfortable.